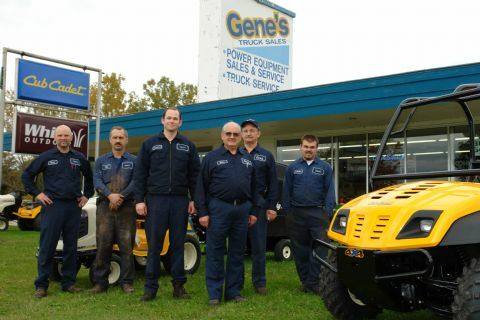 Gene's is a family business, owned and operated by Greg Robinson and his dad Gene Robinson. 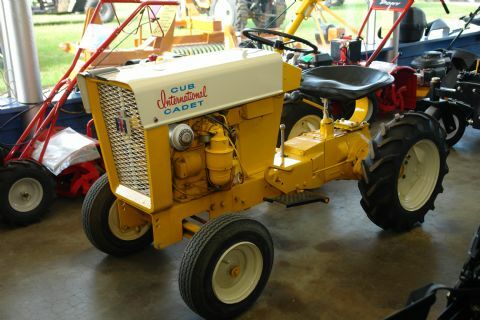 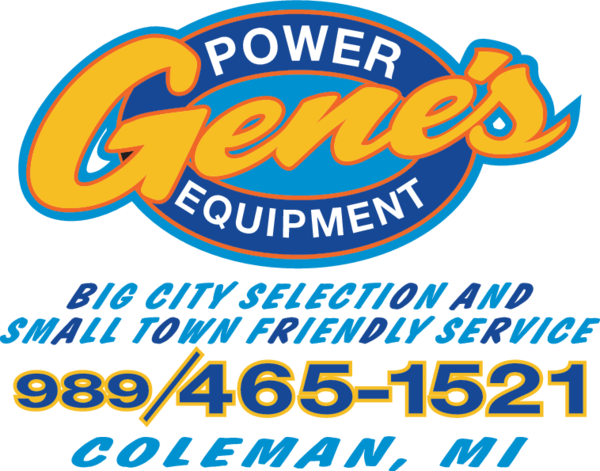 In February 1962, Gene took the parts and service manager position at Allens Implement Store in Coleman, Michigan. 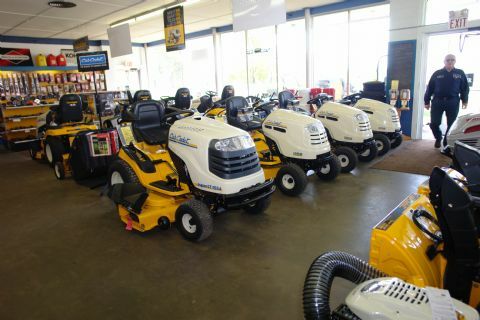 Greg Robinson, who was born in 1962, grew up around the business. 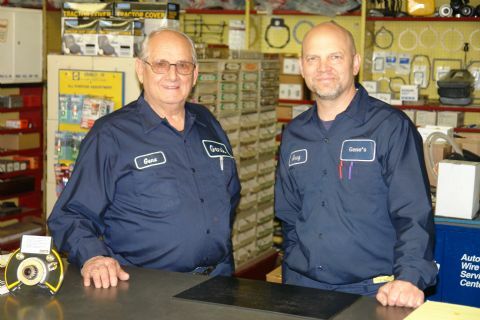 He was a co-op student in high school and continued working in the business and attending Northwood University. 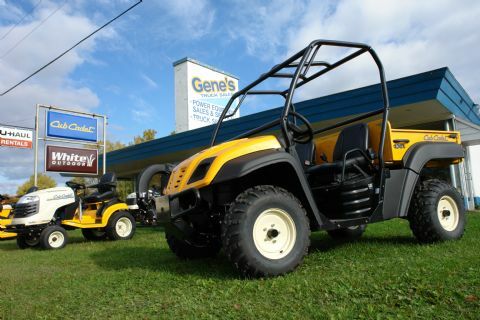 The business was incorporated on January 1st, 2001 with Greg Robinson as President and Gene Robinson as VP.